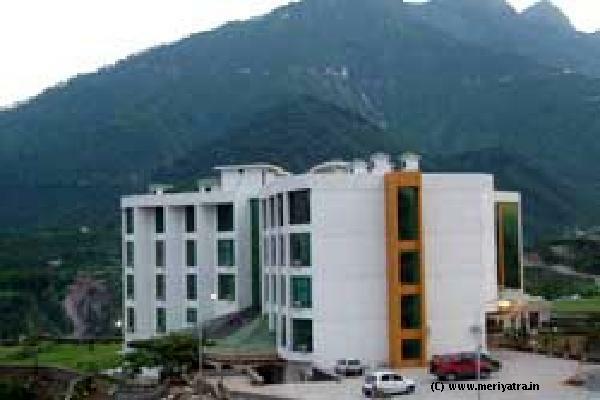 This Katra hotel has four floors and seventy-two rooms. All rooms are well furnished with all modern facilities of four star hotel. Note that the hotel will put an extra bed on the charge of Rs.875. 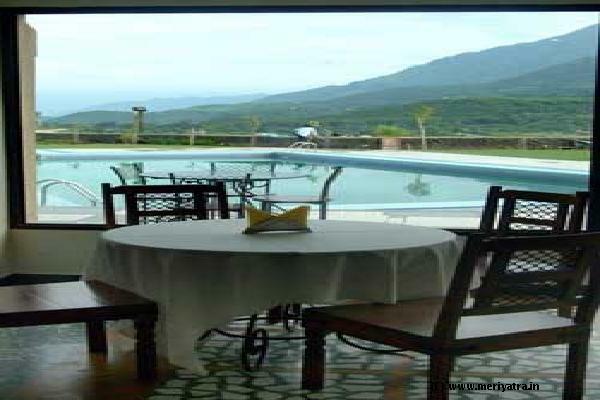 This Katra hotel has its own restaurant named Harvest Gold which is a Multi Cusin. All Major Cards are accepted at this Katra hotel.